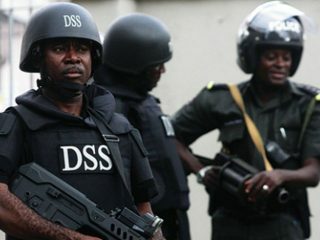 The Coordinator, Presidential Amnesty Programme (PAP), has urged members of the militant group, the Niger Delta Avengers (NDA), to maintain the existing peace in the region. 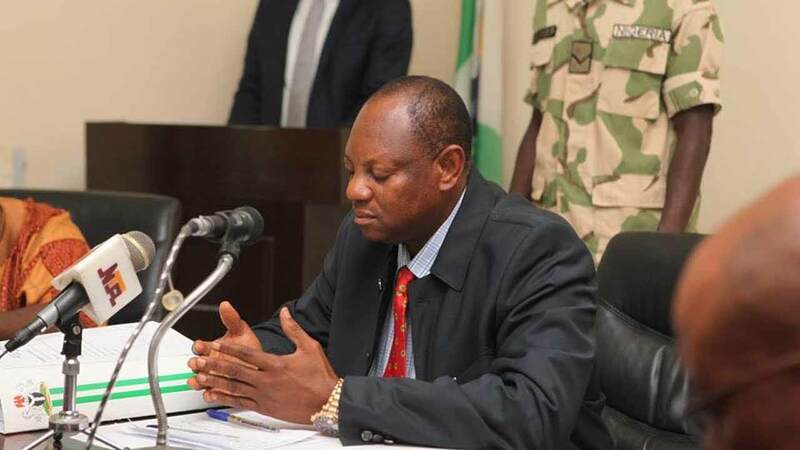 Boroh, also Special Adviser to the President on Niger Delta Matters, said this in an interview with the News Agency of Nigeria, (NAN) on Monday in Abuja. 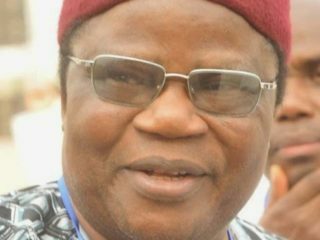 He said the planned resumption of hostilities would be devastating to the nation’s economy. He said the appeal by the Ijaw elder statesman, Chief Edwin Clark to the NDA to maintain peace was in the interest of the region. He said the appeal followed a crucial meeting with government delegation. According to him, violence sometimes may have cleared away obstructions quickly, but it never had proved to be creative. Boroh urged the avengers to be desirous of a peaceful society; adding peace was paramount for national development. “If we desire a society without discrimination, then we must not discriminate against anyone in the process of building this society. “If we desire a society that is democratic, then democracy must become a means as well as an end. So let’s all give peace a chance to enable us enjoy democracy,” the coordinator said. The presidential aide said peace could only be achieved by understanding and not by force. “Peace comes from being able to contribute the best we could to create a region that supports everyone. 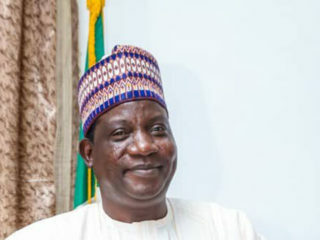 “But it is also securing the space for others to contribute and that’s what President Buhari’s administration is doing. “The new vision for the Niger Delta will provide mass job opportunities for the youths and help fasten the development of the region,” he added. 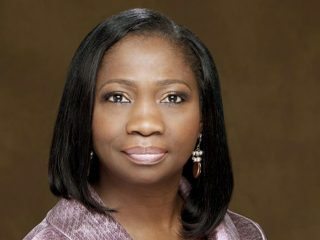 He, however, advised the group to make a difference and halt the violence that would devastate the nation’s economy. The Coordinator appealed to the group to adopt dialogue instead of violence. He lauded the group for the ceasefire five months ago and appealed it should be sustained no matter their grievances. The presidential aide appealed to the group not to blow up pipelines and oil installations in the region; adding that it would be an economic sabotage against the nation. NAN, recalls that the militant group, which halted attacks on oil installations in the Niger Delta region, last year, following various appeals from the Niger Delta leaders, has renounced the ceasefire. The group in a statement by its spokesperson, self-styled: “Maj.-Gen. Murdoch Agbinibo,” disowned the Pan Niger Delta Forum, PANDEF, who are intermediaries between it and the government. The group is led by the former Federal Commissioner for Information, Chief Edwin Clark, who had also appealed to the group to maintain the existing peace.